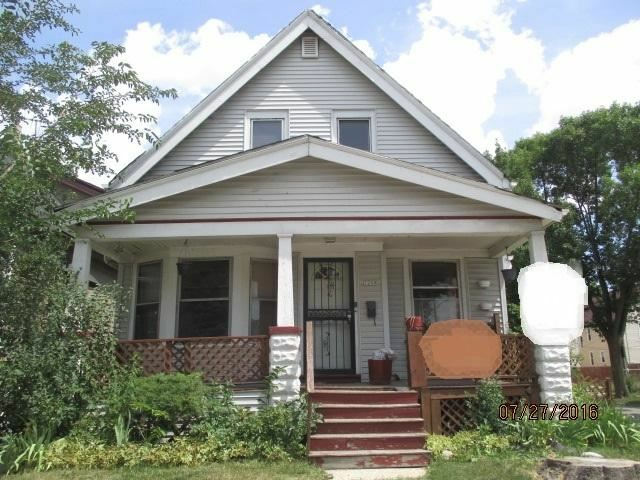 3200 N 35th St, Milwaukee, WI Duplex Property Listing | My-Dwelling, Inc.
ONLY OWNER OCCUPANT OFFERS WILL BE CONSIDERED See attached documents for Milwaukee Home Buyer Assistance Program information on receiving forgivable loans up to $20,000. This property is being offered as a tax foreclosure by the City of Milwaukee. Please see attached scope of work with est. renovation costs of $39,738. Room and lot sizes are estimates & all information should be verified. Property being sold in 'as-is' condition. North 35th Street to property .